Todays post is real short and sweet, because I over slept and well I'm late for class. Yesterday I got some new products and today I put them to use. So after seeing the NARS tinted moisturizer and creamy concealer making an appearance on just about everywhere, I finally decided to take them off my wish list and add them to my collection. So whats on my face? 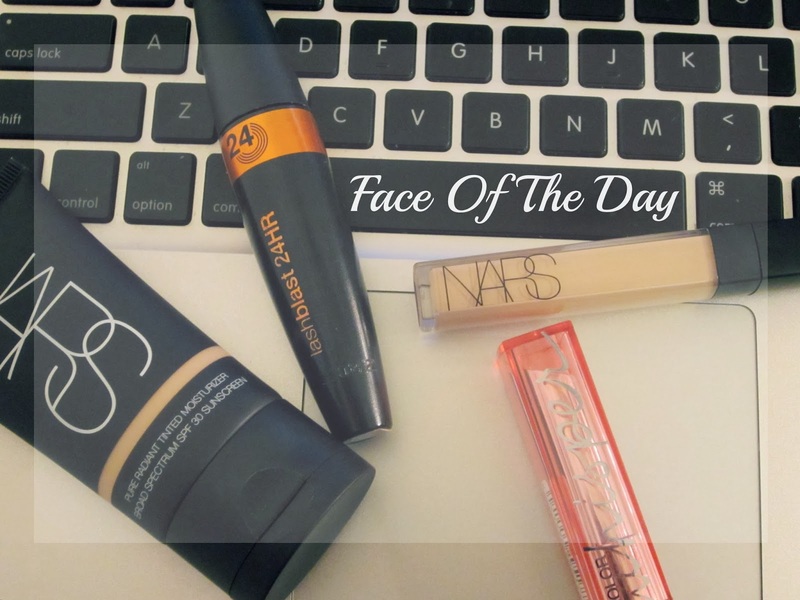 5 comments on "Face Of The Day: New Products"
I've heard great thing about it and I'm loving it so far. 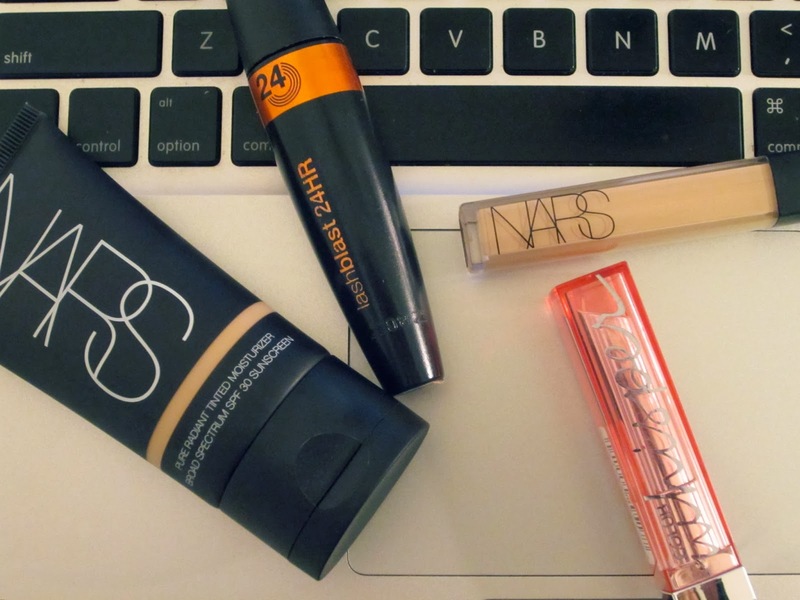 The Nars concealer is an excellent product, I love it. I have been really enjoying it so far. I've heard so many great things about both Nars tinted moisturizer and concealer.